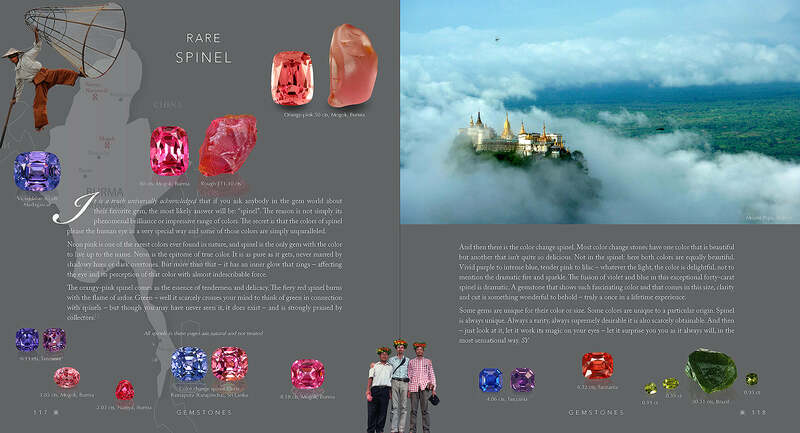 The author of the groundbreaking Terra Spinel in 2010 and Terra Garnet in 2014 is ready for a new statement on the world of Gems and Art. Terra Connoisseur is a sensational experience – celebrating the most beautiful, durable and valuable natural creations on the planet. Over 2000 original gem photographs, of both faceted and rough, over 50 mineral specimens, jewelry and historical artifacts. 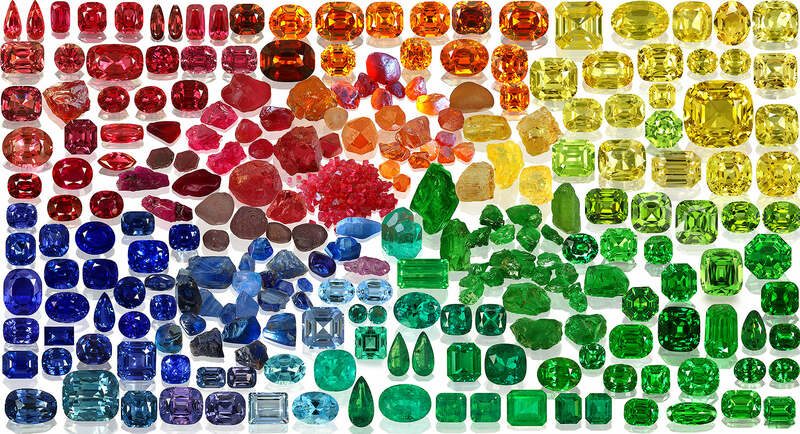 The colors and sparkle of the gems strikingly naturalistic and tangible. 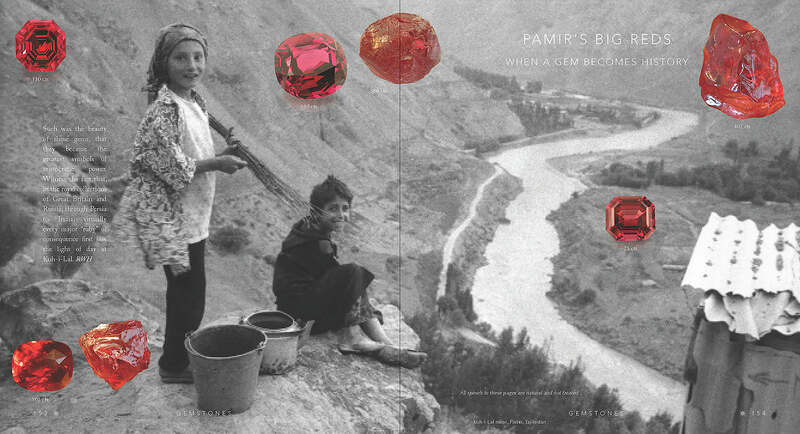 During the production period, the editorial team – alone or joined by other experts – ventured on a number of gem mining expeditions to take the most up-to-date shots, collect fresh specimens right from the source and see what was what in the world of gems. Photography by masters in the field , the author included. Established signature composition of Terra series. Five-color premium quality print. 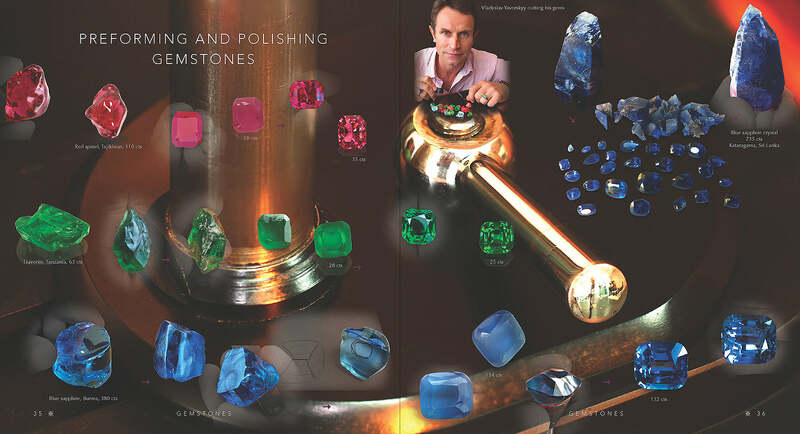 The book is designed to promote natural gemstones not only among connoisseurs, collectors and dedicated gem lovers but to a general audience, encouraging all individuals to learn about gemstones, enjoy their beauty and understand their value. 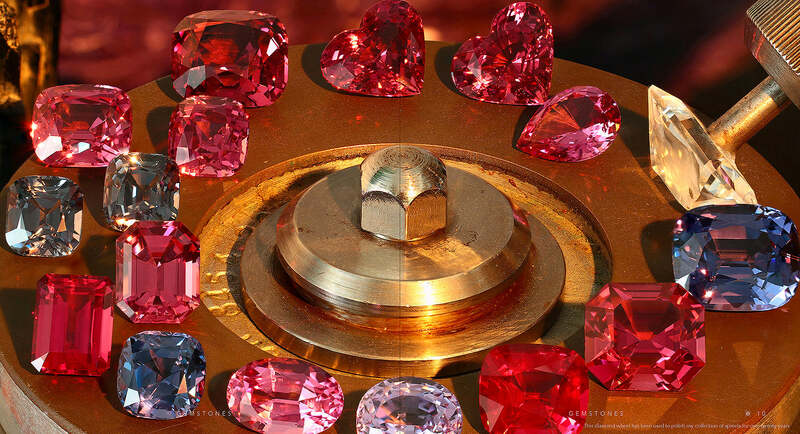 We present only those gem varieties that are natural, untreated, beautifully cut, rare and desirable in all their aspects; timeless and worthy of investment. A unique series of photos showing a gem in its rough, preform and faceted stages by this universally acknowledged master cutter. 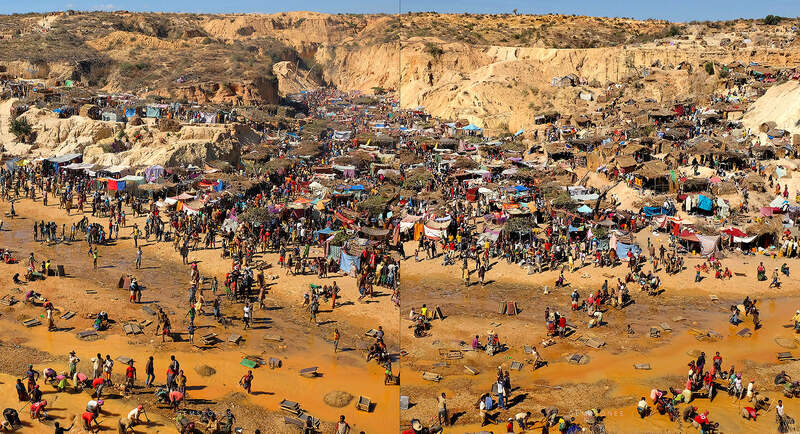 Over 260 authentic photos of gem mining, breathtaking landscapes and macro shots, people and nature, maps and drawings, artistic images and plenty of innovative designer tricks. 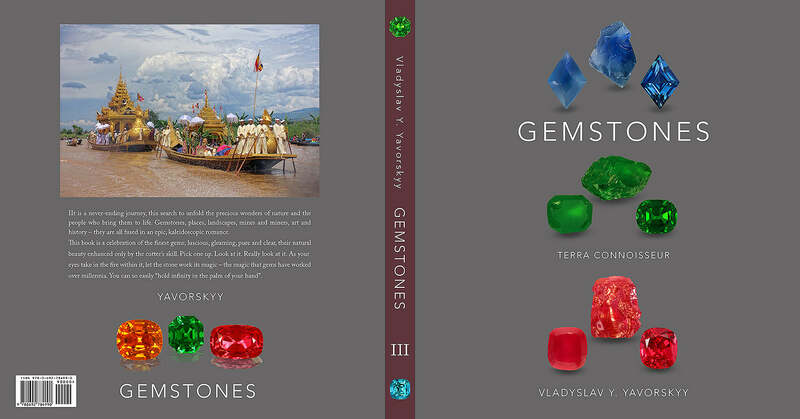 Not only does the book cover all essential information on gemstones in general but specifically examines each variety. 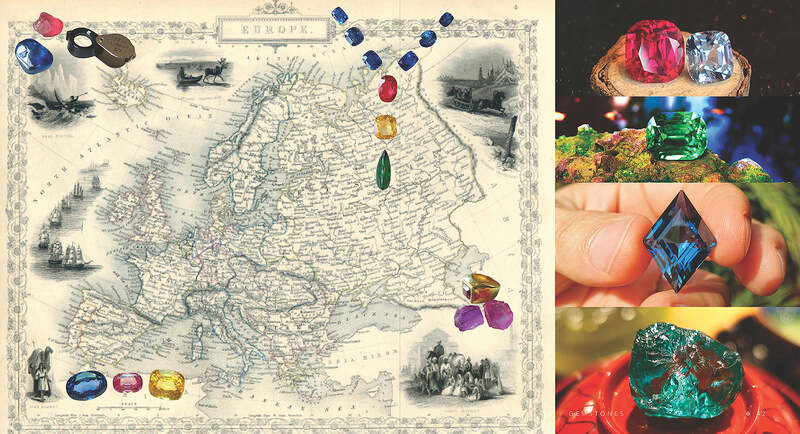 Terra Connoisseur educates the reader through its engaging aesthetics and personal involvement. 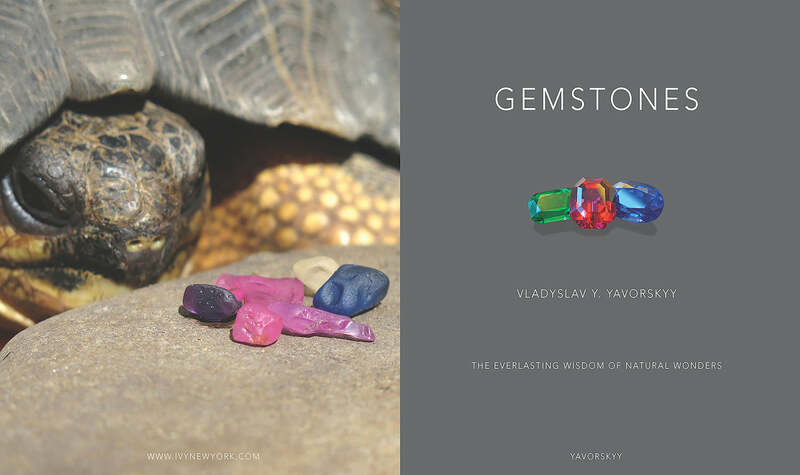 A wide team of professional writers and gem hunters have shared their passion in original first-hand texts, making the reading versatile, vibrant and hugely entertaining. 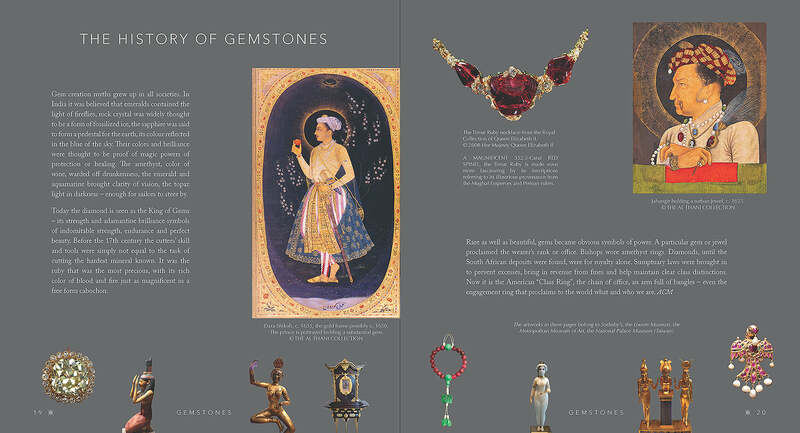 With a number of credited names of leading photographers, writers and other gem lovers, Terra Connoisseur comes as an unprecedented collaboration in sharing a common passion for beautiful, faceted, untreated stones, worshipping their nature and encouraging others to appreciate gems.